Welcome to TKR Property Services, an aggressive, award-winning real estate management company with decades of experience, and an enviable reputation, citywide. 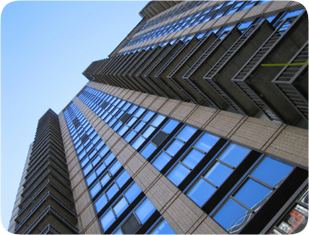 Founded in Brooklyn, TKR provides responsive, top tier services for building owners/developers and their residents. We manage in excess of 3,000 apartment in the metropolitan area. TKR Property Services is known for being a leader in property management services across Brooklyn, New York City, and throughout the NY Metropolitan area.